One of only two museums in the world dedicated to the history of the Wheat Industry! The idea of establishing a wheat industry museum originated round about 1967 with Mr. P. S. Marias, M. P. (Moorreesburg – Constituency) and the West Coast Development Association. 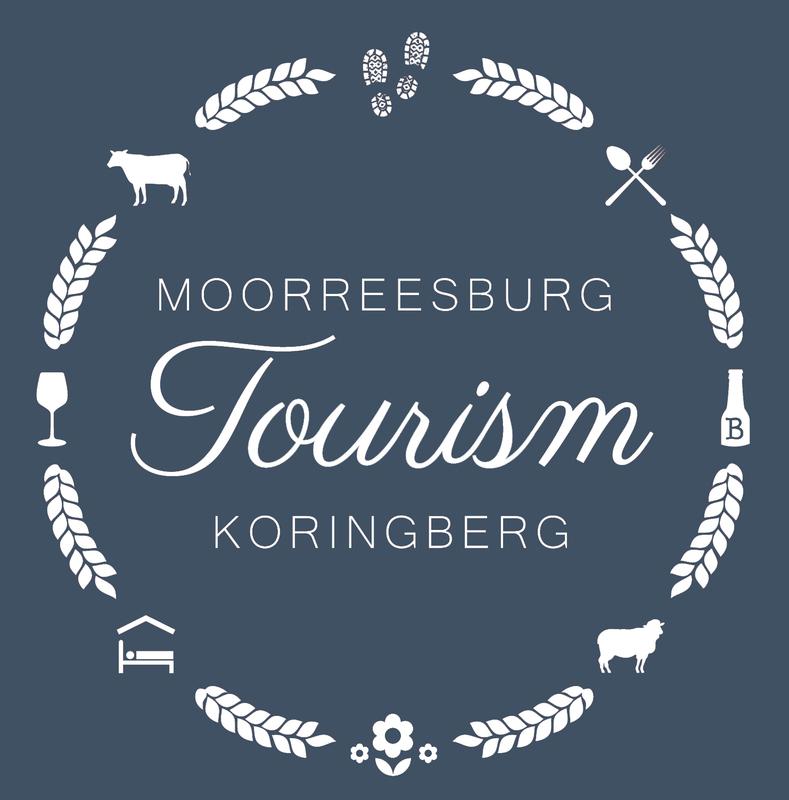 On 8 November 1967 the museum committee unanimously approved of Moorreesburg as the most suitable spot for a wheat museum, owing to its convenient situation in the wheat area and the availability of a building that could house the museum. On 3 May 1968 the Dutch Reformed Mission Church building (plot no. 589) was purchased for R2000 from the Department of Community Affairs. In 1970 the museum was proclaimed and approved as the first wheat industry museum in the country. The main theme of the museum is: To depict and portray the wheat industry in this country. During 1972 the D. R. Mission Church building was restored and renovated for R4495. On 10 February the museum was officially opened by Mr. O. A. Saaiman, M.E.C. Moorreesburg was named after the Rev. J. C. le Fébre Moorrees, minister of the Swartland Dutch Reformed Church, (Malmesbury, 1834-1881). The town was build on a section of a farm in liege, Hooikraal. The Dutch Reformed Congregation at Moorreesburg was found on 3 December 1879 with Rev. J. D. Retief as the first minister (1881-1915). In 1889 it was declared a full and equal village with Village Management Board and on 21 April 1909 it was granted municipal status. The Swartland derives its name from the darkish foliage of the original Renosterbos vegetation.